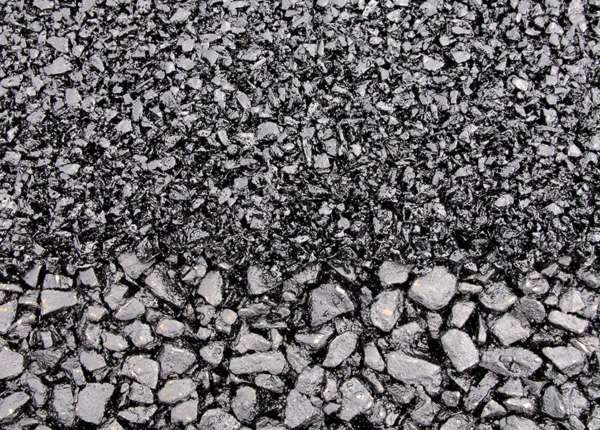 From our three-plant footprint we are able to supply asphalt within a close proximity to any job site and our attention to detail to manufacturing a variety of in specification DOT and private mixes is a huge advantage. We distinguish ourselves by responding quickly to our customers’ needs from a sales, quality, administration, and production requirements. 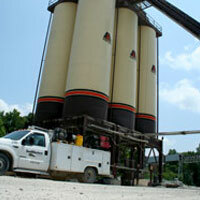 We are your one stop shop for Asphalt! 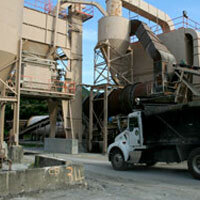 We produce quality material, on time, no matter how big or small the job is. 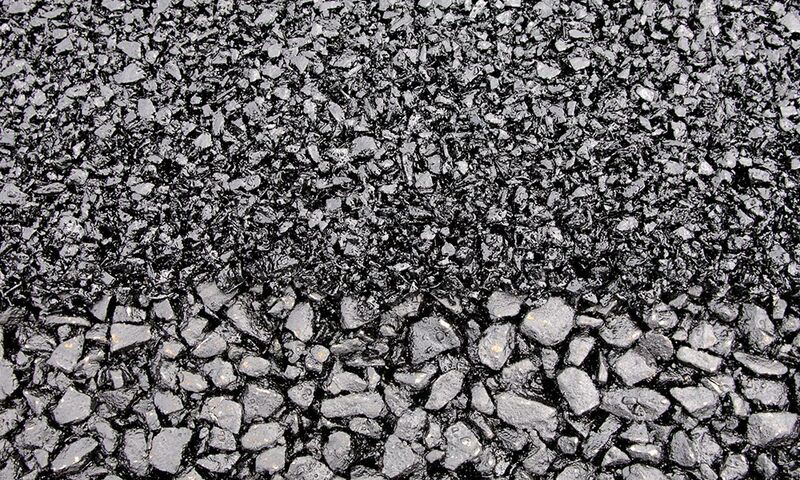 We put the same amount of effort in every ton of asphalt we make. 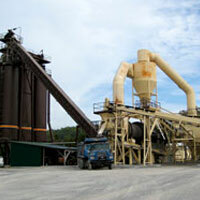 Talley Construction also offers Asphalt Paving Services. 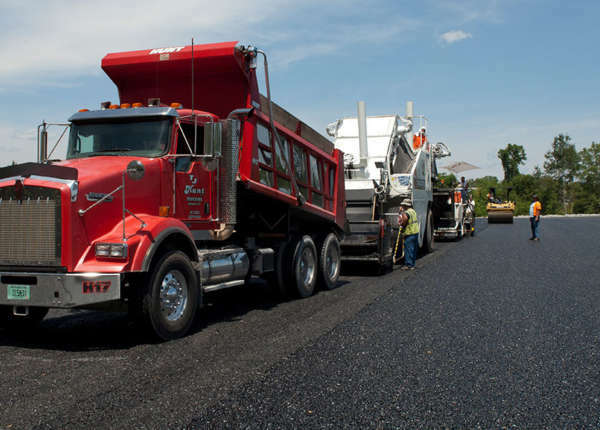 The Asphalt Paving Division has the ability to perform paving and milling on federal, state, and local roadways as well as airports, subdivisions and parking lots. Talley Construction excels in today’s market conditions where tight schedules require higher volumes placed in a shorter time span. 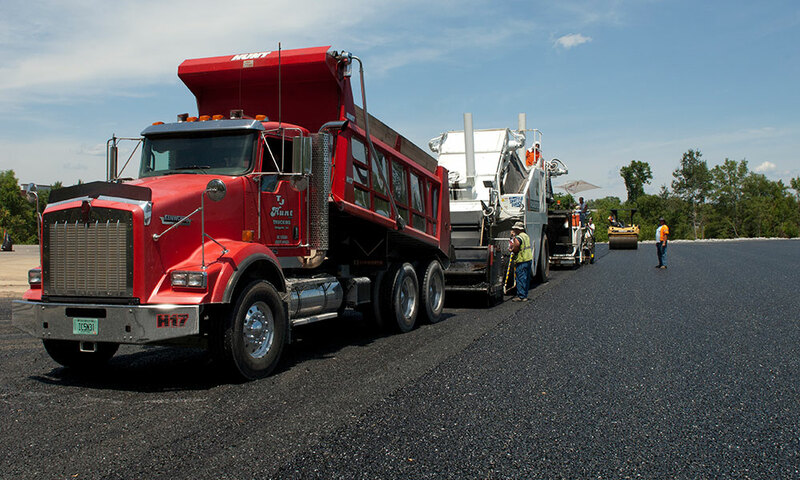 Our equipment and employees are up to date with the latest technologies to provide our customers with the highest quality of work.